The coastal town of Ipswich in Essex County is thriving tourist community best known for its famous clams and barrier beaches. Ipswich, MA, is located in the heart of Boston’s North Shore, sandwiched between Newburyport, Gloucester, Salem, and Lawrence. Whether you’re looking for a seaside vacation getaway or a walk through historical Massachusetts, Ipswich offers a little bit of everything. And let Moonlight Limousine help you explore it all with our Ipswich limo services. Our limousines in Ipswich are an easy way to transport yourself across the North Shore. Traveling to Ipswich can be difficult. No interstate highway currently runs through Ipswich, that’s why a professional car service can help. If you're looking for things to do in Ipswich, MA, popular landmarks include Russell Orchards, Crane Estate, and Appleton Farms. Logan International Airport is the closest air service, a Moonlight Limousine service can get you to or from Logan Airport with ease! 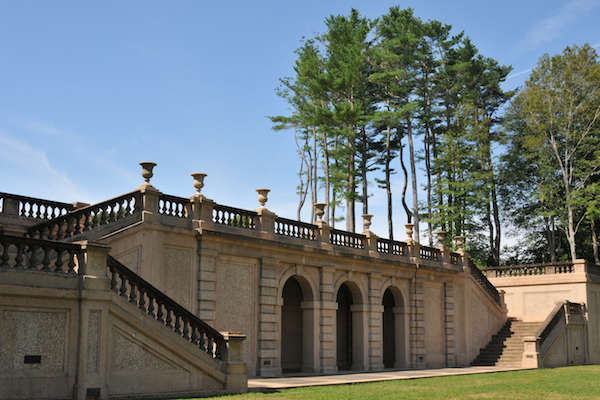 Our Ipswich limo services can transport you to Appleton Farms, Crane Beach, the John Whipple House, and Castle Hill. Moonlight Limousine offers a wide variety of car services to Ipswich, MA, including Lincoln town cars, minivans, executive vans, and, of course, limousines. If you’re looking to travel around Ipswich in style, we’re here to help. We also provide great special event and wedding limo services throughout Ipswich. A limousine service, executive car service, or airport car will make your next trip easy and convenient. Moonlight Limousine provides premium car services all across Ipswich and surrounding North Shore areas, including: Plum Island, Rowley, Byfield, Georgetown, Hamilton, Beverly, and Manchester-by-the-Sea. Book your next airport limo to Ipswich with Moonlight Limousine! We make Ipswich to Logan airport transfers convenient safe and affordable. Book your Ipswich wedding limo with Moonlight Limousine. Our Ipswich limo services, car services, and airport transfers are ready to assist you. Luxury vehicles in Ipswich, Newburyport, Danvers, Rowley, Byfield, Gloucester, and more!